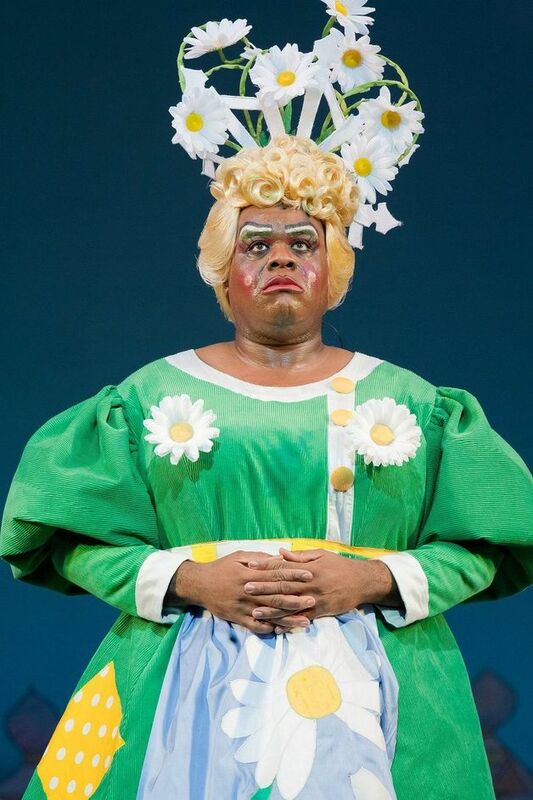 The team at the Hackney Empire really know how to put on a fantastic panto with the magnificent Clive Rowe as queen of the panto dames, it's guaranteed raucous fun for all the family. This year's panto is Jack and the Beanstalk and Rowe returns to play Dame Daisy Trott with his huge charisma, commanding voice and precise comic timing. Hackney Empire's creative director, Susie McKenna has written and directed the theatre's Christmas pantos for over a decade, and they just keep getting better. So expect flamboyant staging, great comic acting, a huge giant, lots of memorable songs and, i n true Hackney style, a break dancing cow. What are the best dining options near Jack And The Beanstalk London? Jack And The Beanstalk gyms, sporting activities, health & beauty and fitness. The best pubs near London Jack And The Beanstalk. Jack And The Beanstalk clubs, bars, cabaret nights, casinos and interesting nightlife. Where to have your meeting, conference, exhibition, private dining or training course near Jack And The Beanstalk. Fly away to Neverland this Easter in a spectacular, family-friendly show as Dani Harmer stars as Wendy, Bobby Davro as Smee and Lloyd Warbey as Peter Pan. Presented by Enchanted Entertainment. The Radio 5 presenter, comedy writer and journalist returns to the stage for his second live tour, with fresh anecdotes. This Miami-formed group brings its melange of country and Latin music to the UK's shores. Prog rock collective performing material from across their career. From cheap budget places to stay to luxury 5 star suites see our discounts for Hackney Empire hotels, including Town Hall Hotel & Apartments from 77% off.